"Being able to talk and express your thoughts clearly is vital in life. Yet, too many students are graduating without sufficient experience with group discussions, or arguing their ideas effectively, and they are finding themselves unprepared for the communication demands of college and their careers. How can we prepare our students for these rigors? After watching the Edutopia Video, Oracy in the Classroom: Strategies for Effective Talk, I was inspired to learn more about the school in the video. How did they create a culture of talk? Recognize Roadblocks that Prevent Student Talk? Institutional Habit- Teachers don't do most of the talking because they love to hear the sound of their own voice. As children, our teachers lectured and "told" us the information we needed. Years and years of habit have ingrained the practice of teachers talking and students listening. Sage on the Stage- Teachers don't need to have all the answers. Traditionally, teachers told students the information through lectures. Students listened and hopefully learned. 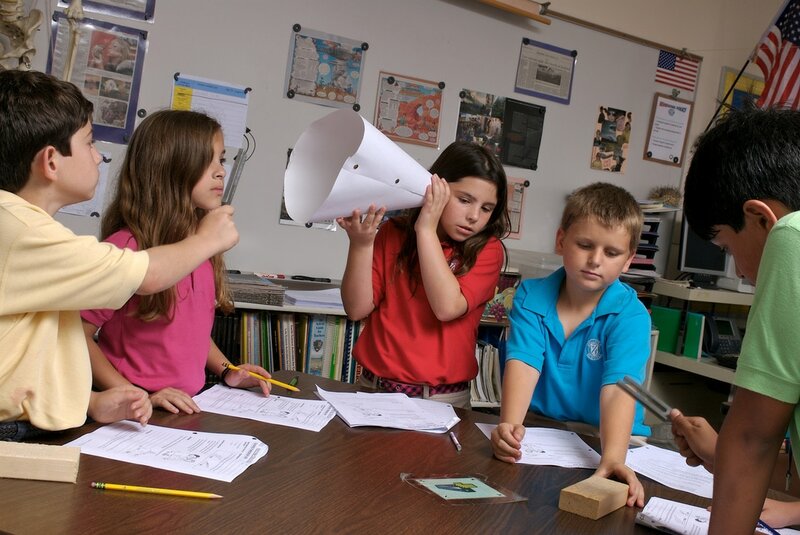 Inquiry-based learning promotes student discussions to seek the answer, exploration, questioning. Students have a deeper and more lasting understanding when they find the answer as opposed to having the answer fed to them. Time- There are too many standards to cover. In order to get to all of the content, teachers try to control the classroom discussions. Let's face it, kids can often get off topic. Sometimes our desire to "cover" more material leaves some kids without the opportunity to talk, discuss or understand the concepts. Providing more opportunities to talk make time up front, but as this becomes routine, it will deepen learning. Noise Level- Kids are noisy. 33 kids talking at one time is deafening. The idea of increasing student talk can give some teachers the hives. Creating discussion protocols will create a structure and routine to manage the noise level. Quality academic conversations are planned and organized, they are not free-for-alls. Students need to be taught how to have academic conversations. They need to learn how to listen respectfully, agree, disagree and add onto their partner's ideas. The first step is to create a clear and concise set of guidelines. Students need to see examples of good and bad conversations. They need to help create these guidelines. The guidelines or norms need to be review frequently. In the beginning of the year, they may need to be reviewed daily. When a conversation does not go as plan, teachers can refer to the discussion guidelines and determine which norm needs attention, or perhaps and new rule needs to be added to the list. You can call these guidelines anything you want, Talk Protocols, Conversation Norms.... The key is that teachers refer to them regularly and enforce them. Here is the Discussion Guideline from School 21 which was shown in the Edutopia Video. 2. Be prepared to change your mind. 3. 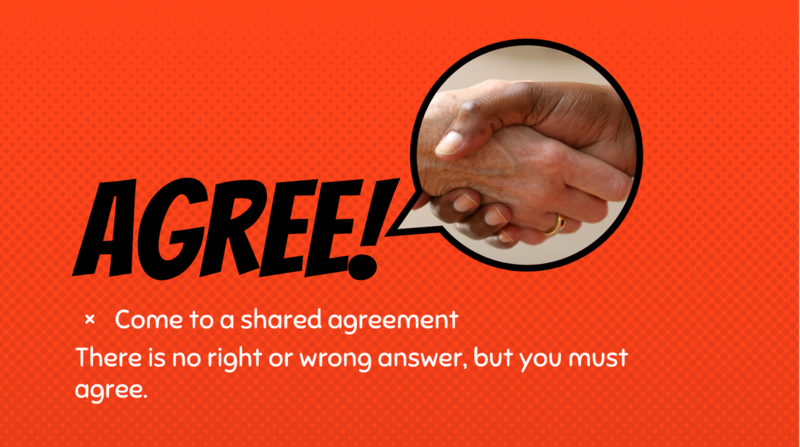 Come to a share agreement. How do you know they aren't listening? How can you show someone that you are listening? These are great questions to start the Proof of Listening conversation. Students often don't realize that their behaviors signal disinterest or "Not listening" to their partner. Model a conversation with a student, show examples of not listening like wiggling, playing with a pencil, not making eye contact etc. Have student create a list that can show "Proof of Listening". The list might include eye contact, hands and feet still, nodding head, saying.."mm-hm", asking questions and building on an idea. Pick specific vocabulary or sentence stems to listen for. Evaluate content knowledge....do they get it? Use a clipboard with a class list to keep track. School 21 even gives these tasks to a student. "Talk Detective" is a job. Teachers give the talk detectives a class list and a specific task to listen for. For example: Proof of Listening. The students walk around and listen to the conversation and make notes on the class list, checking eye contact, or nodding head. This lets the conversation partners know that there are expectations that need to be met. It also gives the talk detectives the opportunity to hear a variety of conversations. Students need to practice using academic conversations before you introduce difficult academic language or new complex content. I think we all know that children are not born knowing how to disagree respectfully. They need to be taught, using some sentence stems, and then they need to practice. 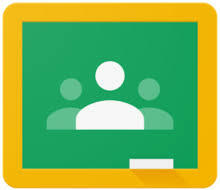 Here is a Google Slide presentation with many Talk Tasks, a Discussion Guidelines & Proof of Listening. Think-Pair-Share is a tried and true way to increase partner talk. It is an easy and effective strategy. Click here for a Think-Pair-Share graphic organizer. One of the reasons that Think-Pair-Share is so successful is because it requires 100% student engagement. Every child is speaking, every child is listening. Traditionally, teachers ask a question, students raise their had to answer. 1 student is talking, and some students might be listening. When one student is talking that is only 5-10% student engagement. Students think about their response. Students share their response with a partner, each partner gets a chance to speak. Students share their answer with the teacher and class. Think-Pair-Share Your Partner's Idea- To ensure participation and engagement, have students share their partner's idea or answer, not their own. This requires better listening skills. It also prevents one student from hogging all of the talking time. Numbered Heads- This is a group talk protocol that is used in Read 180. Students are in table groups. If there are 4 kids in a group, number the kids 1-4. Teacher poses a question. Students think and then share responses with the group. Students should come to an agreed response. The teacher picks a number between 1 and 4. For example, all of the "3's" stand up and share their group's response. The randomness of calling on any number requires all kids to participate because they might be called on to share out. 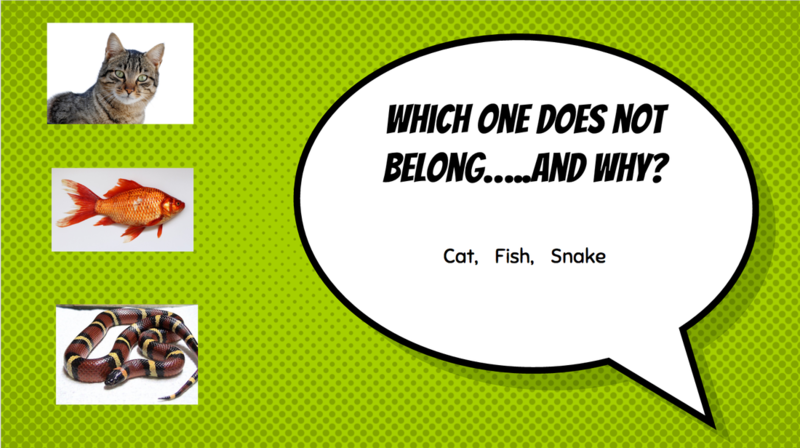 Think-Write-Pair-Share- If you want students to come up with their own unique answers. Employ the Think-Write-Pair-Share strategy. Students write their answers down first and then share with their partners. Think-Pair-Share-Write- Sometimes you want to encourage a group discussion, technology can be used to share partner conversations. Using Padlet, type a question, video, math problem or excerpt from the text for partners to discuss. Have partners Think-Pair-Share and then have them write their response on a Padlet. All partners will be able to see each other's responses. Further class or partner conversations can be sparked from the class responses.